We Turn Photos into Canvas and Memories into an Everlasting Reality! Capturing a beautiful moment on camera and letting it float on the web is not how you want to remember a memory. It is more like a post it and forget it type of memory, not one that lasts forever. 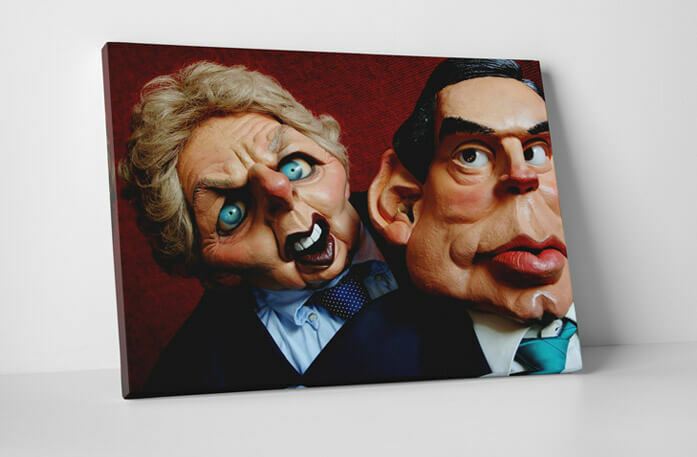 With your image on canvas, the memory will be right there in your home, staring back at you with the events of the day that transpired it flooding back. That is exactly how you want to remember a memory-through canvas prints! 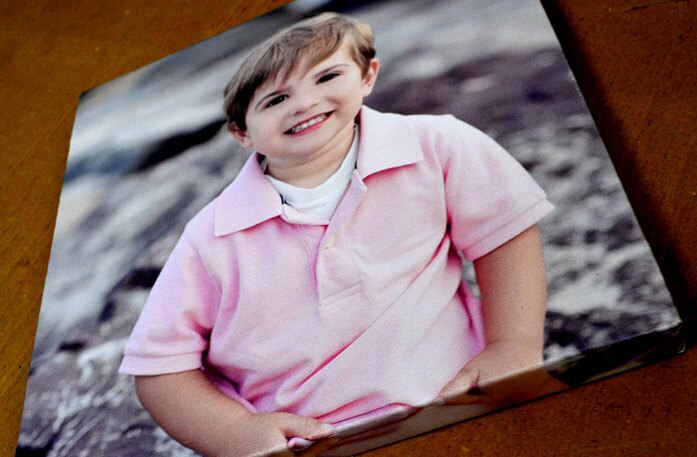 When you place an order to have your pictures printed onto a canvas, you are ordering quality. You are definitely not settling for anything below average, that’s for sure. 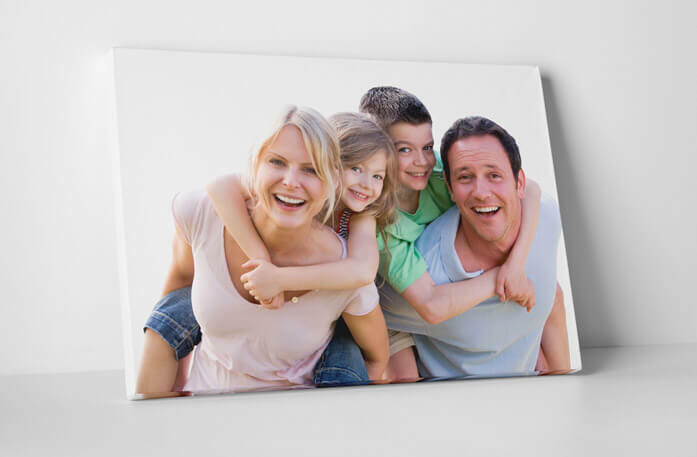 With canvas prints capturing your heart-warming moments, your pictures are bound to look spectacular. 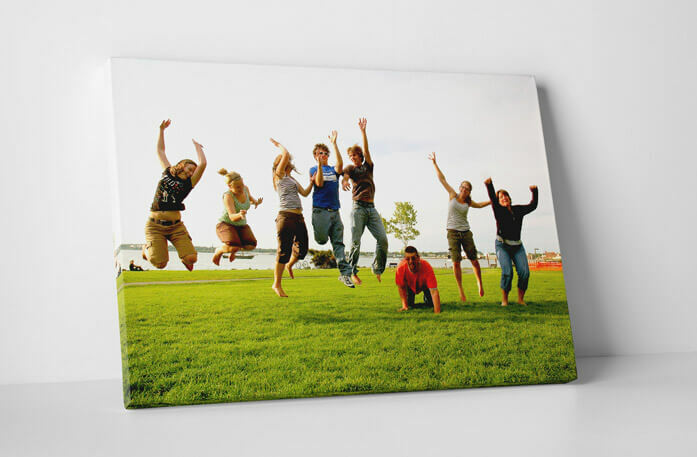 Why do you think trade shows, events, businesses, and conferences use canvas prints to market and advertise? Because it is an effective and eye-catching method to grab attention and stop people in their tracks. Let’s do the same for your home! Are we a one-of-kind deal? No, there are several others doing the same thing, but we come to you with a promise. We use high-tech technology to ensure your pictures come out flawless and we do not overcharge for the quality we provide either. Our prices remain low, but our quality remains high-this is the promise we make to you! We design each order with care, as it is your precious memory we are handling after all! Want Options to Make Your Memories the Highlight of Your Home? We supply photos on canvas in NZ for people who do not want to trap their precious moment on their smart phone, social media website, or computer. Our high quality and cheap photo canvas solutions allow people to shine a spotlight on their memories by proudly displaying it in their home. You can display your wedding pictures, pictures of your newborn, amongst other memories. We offer our customer with a number of design options to make their images picture perfect. They can choose from rectangle, square, or panoramic prints. Do not stop there, but you can select from a black frame, brown frame, brown golden frame, golden frame, mirror image, image wrap, and border colour. But wait, there’s still more! We offer a variety of different filters such as sepia, gray scale, pixel painting, pop art, and original effect. If you want to print photos on canvas, CanvasChamp is the company for you! We print photos on canvas in New Zealand for residents who want to add colour to their wall by putting up stunning pictures that showcase their memories for all to see and admire, and not in no ordinary way, but in an impressive way! Place your order with us today! Free Your Memories with Canvas Prints! 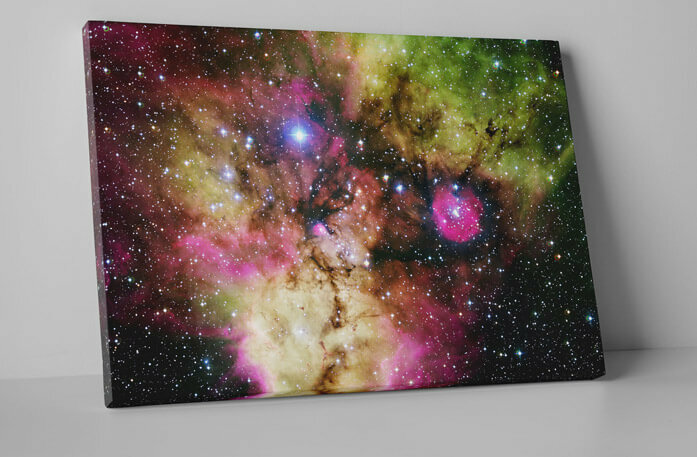 A personalized canvas print can be the most thoughtful gift you can present to a loved one. 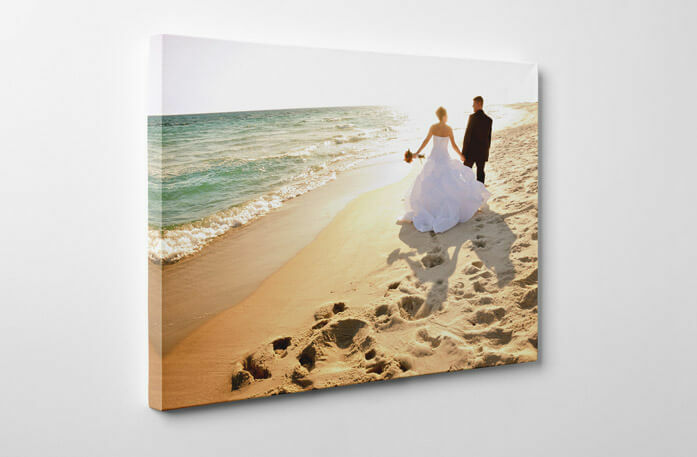 At Canvas Champ, we allow canvas prints customization so that you can create a custom canvas print that perfectly reflects your feelings and emotions towards a friend or loved one. 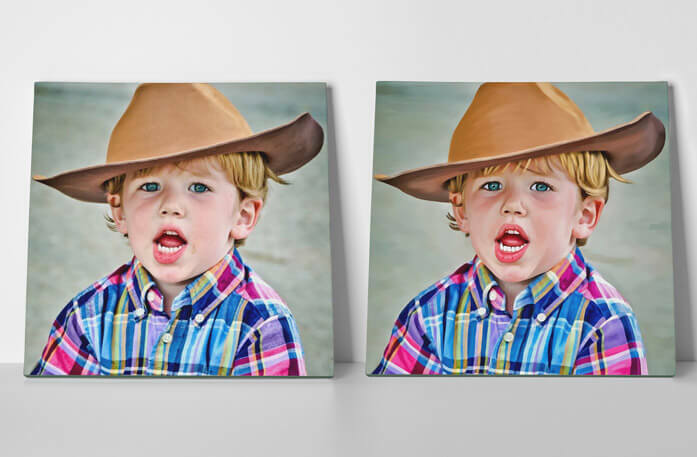 Customizing the frame of the canvas print is probably the easiest way you can transform your image into a stand-alone piece of art. Whether you need a frame for a portrait or you want to enhance the beauty of an old family photo, you will be able to find a framing option that best suits your taste. Select from our wide range of frames, and customize them. You can choose the border color to allow perfect blending of the canvas print with your interior decor or choose a brown golden frame to give your canvas print an authentic royal look. We offer a wide variety of hanging and framing options for you to choose from. You can pick something that matches your tastes and requirements perfectly. For a lighter yet impactful effect, the brown frame is exactly what you need for your next canvas print. The ever popular golden print frame will give your image the classic look unique to old paintings in galleries. Ask about Photos On Canvas and get answer in email. *What do you want to know about Photos On Canvas? A: Dear Customer Greetings! Thanks for your email. Please note that the base price for 60 cm x 30 cm is N$22.11 and it will be a rolled canvas without a frame. Please visit our website for more details https://www.canvaschamp.co.nz Please let us know if we can help you further. Kind Regards, Sam Canvas Champ.